A Saints fan visiting Atlanta took the opportunity to troll his server with a Super-Bowl-inspired tip. As you may remember, 28-3 was the lead the Falcons held over the Patriots in the third quarter of this past Super Bowl. 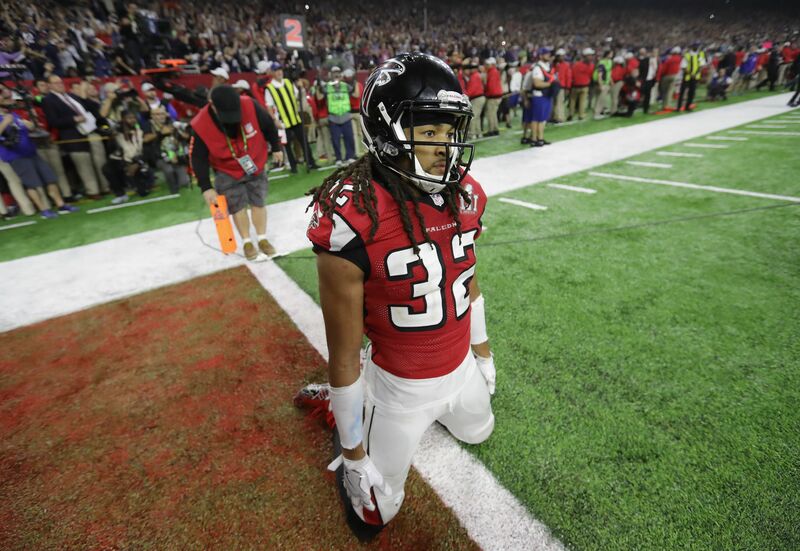 Of course, we all know what followed — Atlanta would fail to score again through a succession of highly-questionable play calling and poor execution, while the New England machine churned at full bore. The Patriots mounted the surgical and epic comeback, rattling off 31 unanswered points on the grandest stage in all of sports, as Atlanta’s world crumbled around them. In a delicious act of pettiness, Saints fan and writer for New Orleans sports blog, Bourbon Street Shots, Mason Ginsburg, turned his tip into an overt message to the city of Atlanta on his restaurant receipt. Leaving a weird tip to reach the check’s $28.03 total is truly savage and the added “WHODAT” is fantastic. It’s always fun to soak in a bathtub of your rivals’ misery. Basking in the afterglow of a hated opponent’s downfall is the purest, most delectable form of schadenfreude and Ginsberg found a fun way to engage in it. Three weeks until the NFL gets underway and kickoff can’t come soon enough. Unfortunately, for these two NFC South division foes, petty fighting and clever savagery will have to suffice for now. The Falcons and Saints aren’t scheduled to square off this seasons until week 14 on December 7 and week 16 on Christmas Eve.